Sit and Go players are often treated like the red headed step child of online poker. The MTT players get all the glory and occasional massive pay day and the top cash game players command an army of railbirds watching their every move. But the SNG supremo is often overlooked, but not this weekend at Full Tilt Poker. 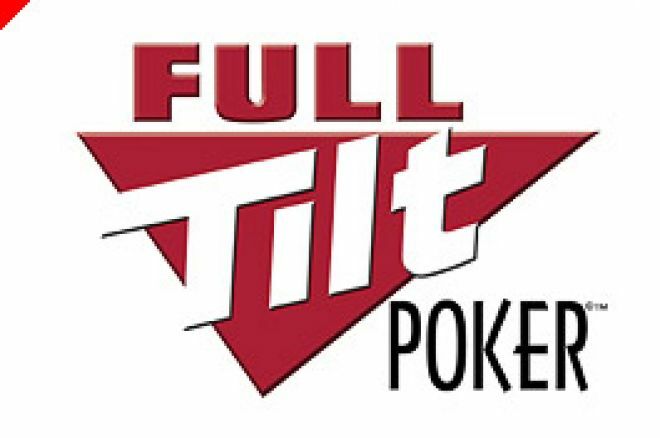 This weekend sees the welcome return of the Full Tilt Poker Sit &amp; Go Madness. All weekend long single table tournament players will be put into 24 separate two hour leagues and the highest ranking players in a league will win big cash prizes. The players that win the most in each two hour period will win an extra big cash injection into their bankroll. The SNGs will be split into four groups. There is the $1-2 SNGs and anyone who comes top in their group will win $20 for every 2 hour league. Then there is the $5-11 SNG players who will win between $5-100 for coming in the top seven in a two hour period. The $20-33 players can win up to $200 for every two hour grouping and the big boys in the $50-110 category will win up to $500 for winning every two hour group. At the end of all the madness, the top performers overall will be placed in an Overall Leaderboard, the top two spots of which will be put in a $5k single table freeroll against each other, with the top three spots paying. There is also a raffle ticket awarded to every player that wins a SNG during the madness, with prizes coming from the Full Tilt Poker Store. So get ready to have a crazy weekend at Full Tilt Poker and make sure you make use of the special Pokernews $600 sign up bonus. How could I forget "this is a HUGE frame for xyz"